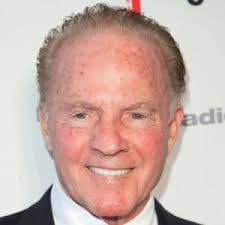 Ogden on Politics: Will Frank Gifford Autopsy Finding CTE Deliver Blow to Football's Popularity? Finally, the explaining of why your interest in such an exciting sport that is exceeded in interest by watching grass grow and paint dry. Anon 1:35, nowhere in my post do I mention soccer. Alright Paul, you are hitting me where I live. Some of the best soccer matches I have watched involved a 1-0 score. When the players are constantly moving, and constantly seeking an option for a score, that is much more exciting that waiting for the pitcher and the catcher to decide what kind of pitch to throw, and having the whole play over in just a few seconds, so everyone, including the players, can stand around and wait for the next pitch. It gives the TV broadcasters much time to insert commercials, and let us go to the kitchen to get a beer, but I would not call that exciting.